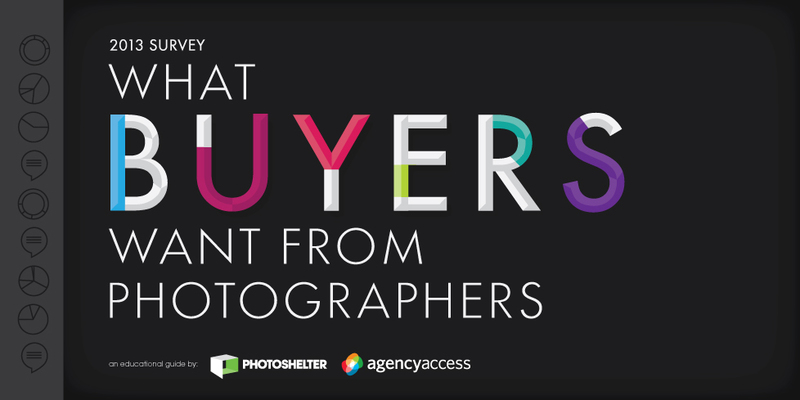 PhotoShelter and Agency Access have joined forces for the third year in a row to bring you the 2013 Survey: What Buyers Want From Photographers. We surveyed hundreds of photo buyers worldwide to get their tips to help you market better, improve your website, and get hired. Also get up to speed on budget and industry trends, plus read in-depth interviews from buyers at leading editorial publications and ad agencies. This guide will be emailed to you as a PDF. We won’t sell or distribute your email address. It’s protected by angry ex boyband members from the 90s.